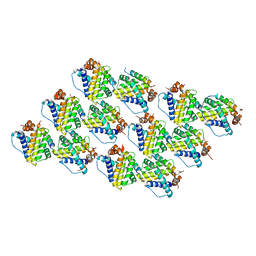 Authors: Ortlund, E.A., Chai, G., Genge, B., Wu, L.N.Y., Wuthier, R.E., Lebioda, L.
Authors: Celeste, L.R., Chai, G., Bielak, M., Lovelace, L.L., Lebioda, L.
Authors: Song, T., Wang, Z., Ji, F., Chai, G., Liu, Y., Li, X., Li, Z., Fan, Y., Zhang, Z. 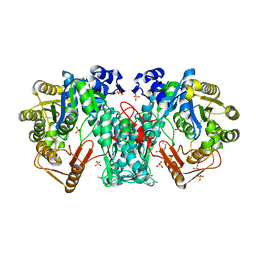 Authors: Celeste, L.R., Lovelace, L.L., Lebioda, L.
Cite: Mechanism of N10-formyltetrahydrofolate synthetase derived from complexes with intermediates and inhibitors. 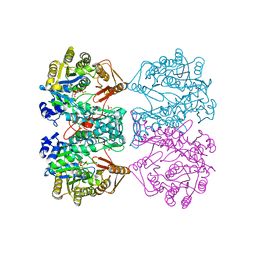 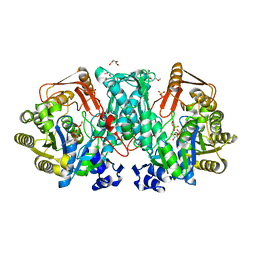 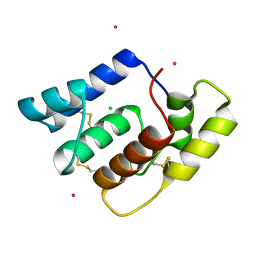 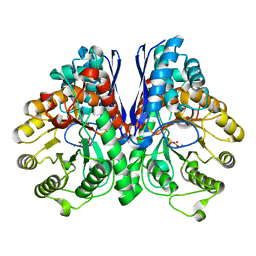 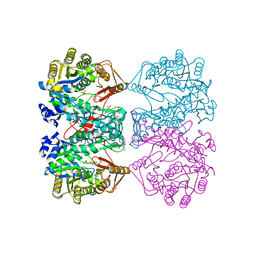 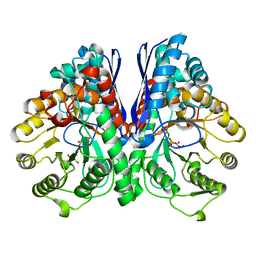 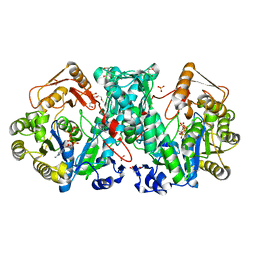 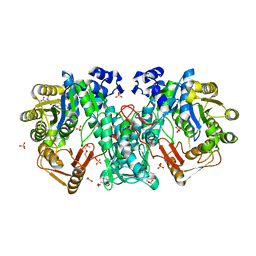 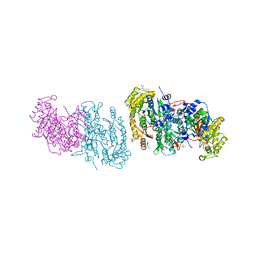 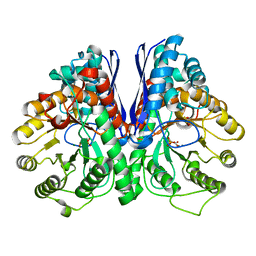 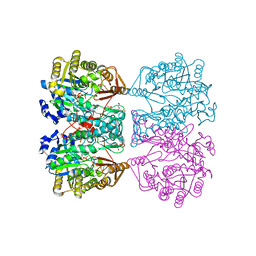 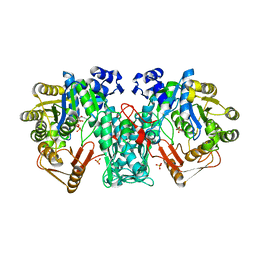 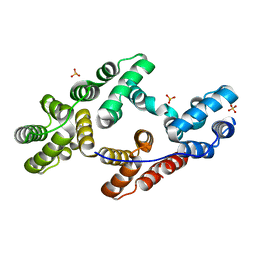 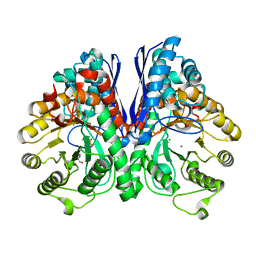 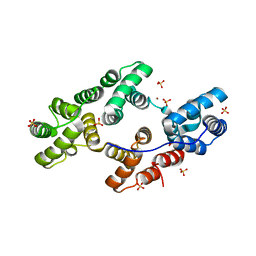 Cite: Time passes yet errors remain: Comments on the structure of N(10) -formyltetrahydrofolate synthetase.